Amla or Indian gooseberry is also known as Amalki. In Sanskrit it is known as Amrita, Panchras where as in English it is called Amblic Mairibine and in Latin it is known as Flathains Amblic. Since Vedic times Amla is being used as medicine. Its usage also finds mention in ancient Ayurveda books. Everybody remembers Amla, the miraculous medicine that transformed Maharishi Chyawan from old to young. Amla has properties to fight virtually all human diseases. It is the best source of Vitamin C and contains more Vitamin C than Oranges & Lemons. Vitamin C or Ascorbic Acid helps in improving immunity against diseases. It also helps in improving the efficacy of others vitamins in the body and also combines with calcium to keep the bone marrow intact. 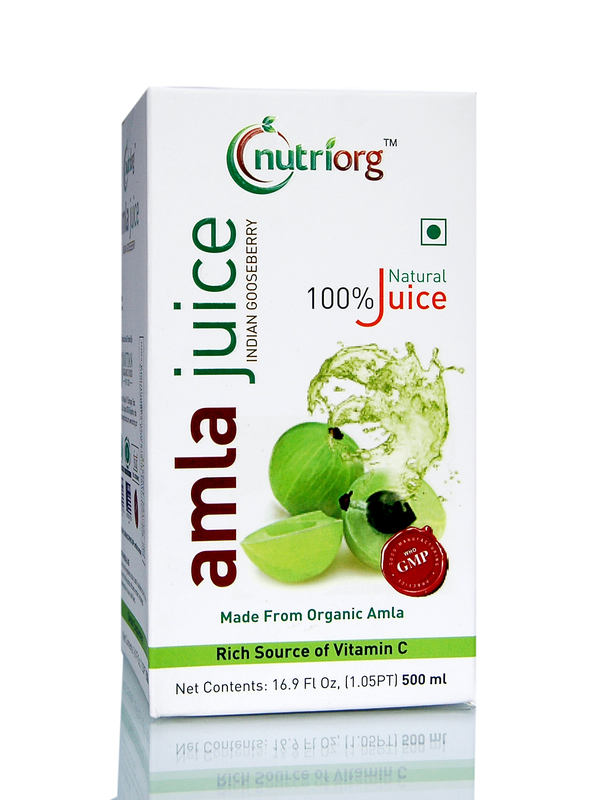 Amla is also known to improve vitality and potency in males. It heals in reducing fat from the body thereby catalyzing for weight loss.